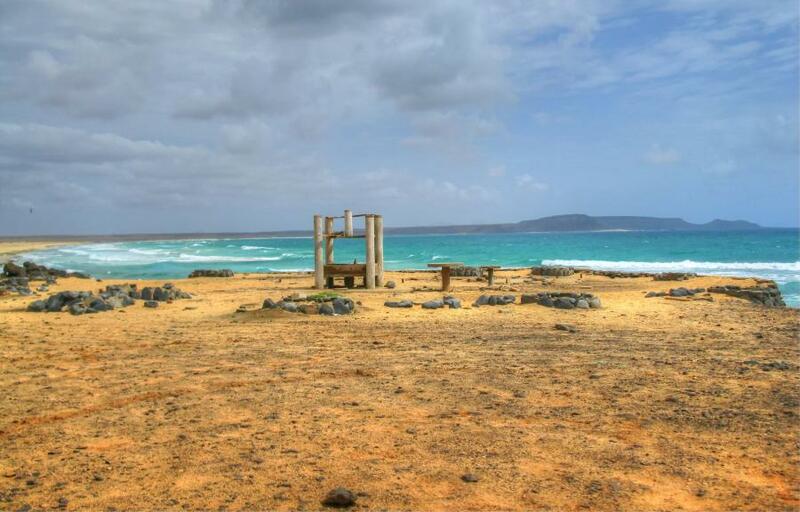 Tony, CT1FFU will be active from Sal Island, IOTA AF - 086, 18 - 25 April 2017 as D4T. He will operate on HF Bands plus 6 and 4m Bands CW, SSB, Digital modes. Tony Matias, P O BOX 38, Caldas da Rainha 2504-909, Portugal. 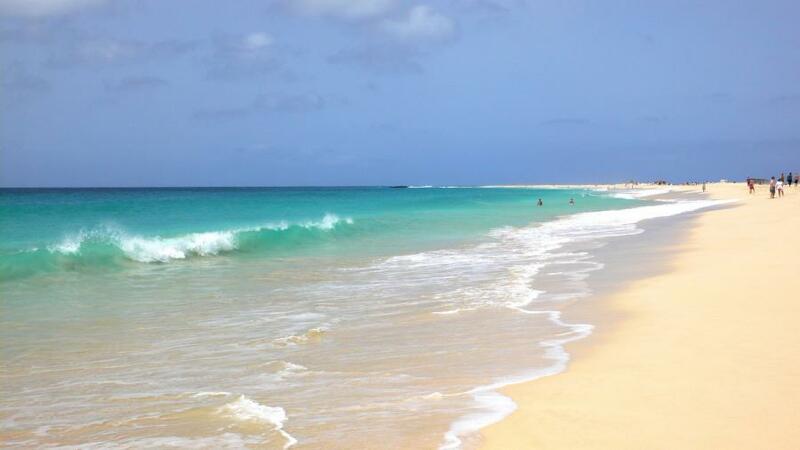 Sal Island, Cabo Verde, Cape Verde. D4T. 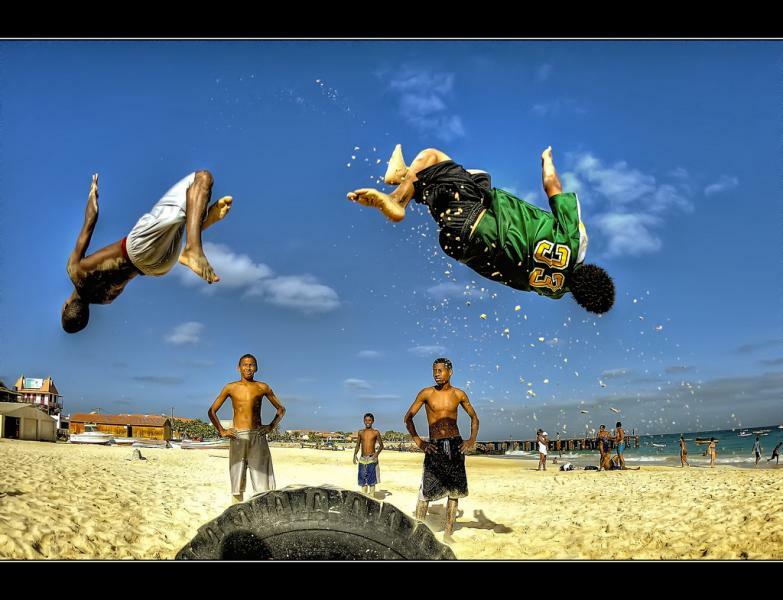 Sal Island, Cabo Verde. Author - Gianni Maestri. D4T. Where is Sal Island located. Map.